How do you spell “invincible”? Swiss watchmaker Raphael Picard wasn’t joking when he named his company “Invicta,” which is a derivation of “invictus,” meaning “invincible” in Latin. Over one hundred and fifty years later, the name seems to be a perfect fit for the timeless brand. Invicta has made a name for itself not only by creating the luxury timepieces that the public lusted for at prices they could afford, but also in their appeal to many different lifestyles. From the adventuresome to the working man and for man and woman alike, Invicta created watches for all genders, all professions, and all walks of live. This idea was contrary to many fine watches of the time that appealed mainly to the upper class with larger pocketbooks. One of the company’s strongest features is their hands-on approach to crafting watches. As the company started out as a privately owned business, a dedication to each stage of production is a necessary element in the quality of watch production. 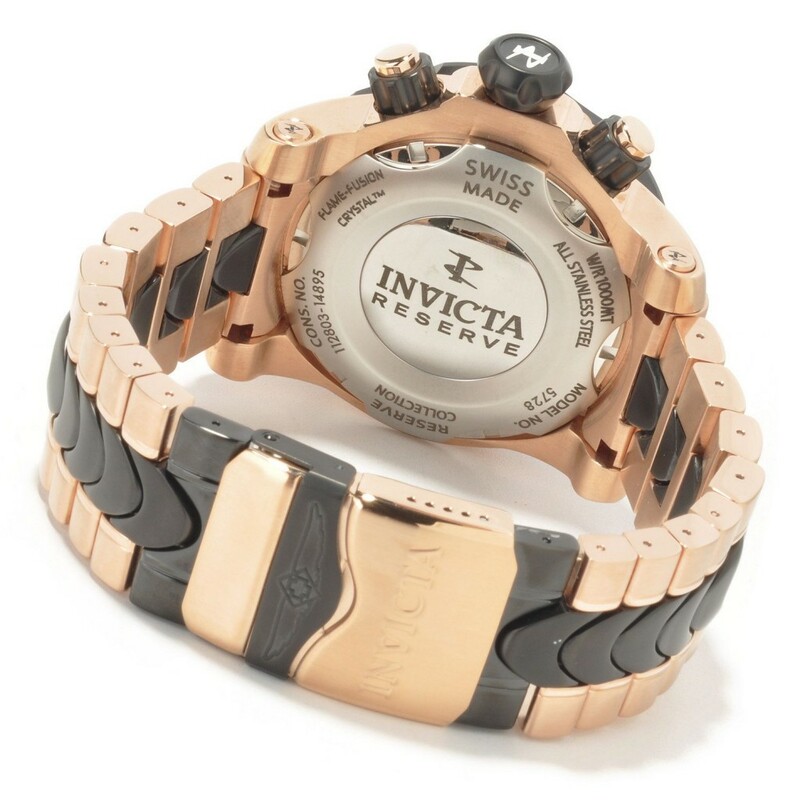 This invested approach also drives Invicta’s search for the best materials for their watches. The “quartz-invasion” in the 1970s temporary threatened Invicta’s invincible stance, but the company soon bounced back stronger than ever with their dedicated approach to using quality materials to craft their watches. La Choux-de-fonds, known for hundreds of years as the center for mechanical watch movements seemed to be facing a devastating blow in the face of the cheaper quartz watches infiltrating the market from Asia. However, descendants of the Invicta founder rallied together and re-established the company in 1991, this time in Hollywood, Florida in the United States. Though the company moved its home base, their commitment to quality stayed in place. Taking care to maintain the standards that made Invicta invincible initially, the latest rebirth of the company is working to see that the company stays immortal as well. After over one hundred years of quality products and prices, Invicta is truly “getting better by the second”—and has the company has plenty of seconds under their belts, their products must truly live up to the promise of their name: Invicta.